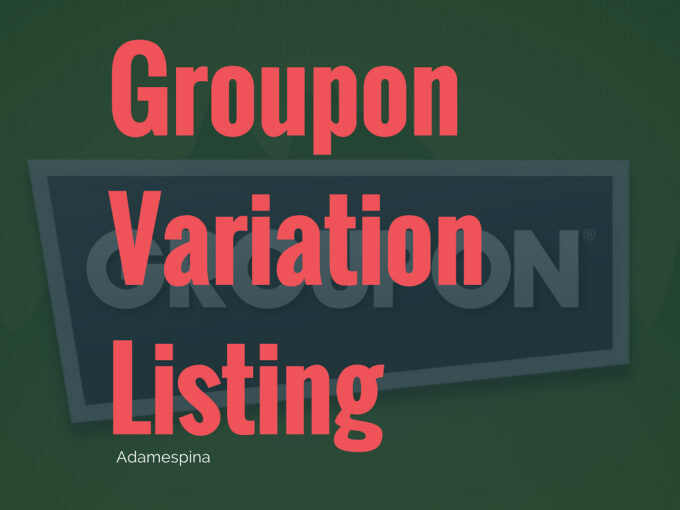 I will add the variation listing to any eCommerce store. I have the experience to add products to Groupon Store. Experience on Amazon, Ebay & Shopify store management. Note: Please contact before Order. I can’t do anything without the requirements.